The Outcome: Engaging content and lifestyle product photography [also provided by LACE Photo Media] draws engaged followers who are excited to interact and purchase products. Unplanned posting and low account engagement hindered your account from seeing the true potential that social media marketing can provide a business looking to increase sales and brand awareness. This account was run primarily as a personal account, lacking a clear objective. Any engagement was with close friends and family and the account was not being used for advertising or ‘social proof’ purposes. After creating a profile that matched your brand story, we implemented a strategic posting schedule, distinct color palate and features designed to grow your following. In addition to more than quadrupling your following in under three months, your engagement has grown substantially, remaining consistently high and on average, is seen by 500 more accounts than had seen it before. As the account grows, this audience will be primed for interacting and relating with posts, calls to action and purchases. A very powerful post, three accounts flagged this post to save for later. 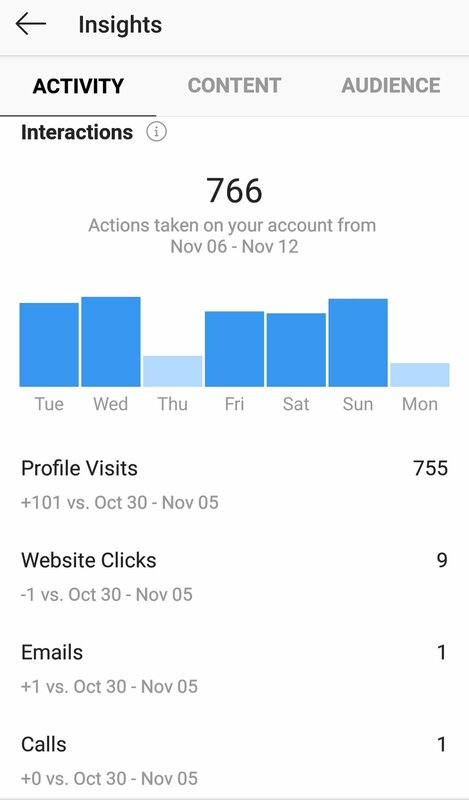 Coupled with high engagement and visibility, this post brought your account 14 profile visits and three new followers, reached over 1,000 accounts, and was viewed by more than 80% of accounts that were not following you. While it may appear that this post received low engagement, this is a great example of what relatable content can do for your account. This post was shared by six different users in a message and flagged by another. It received real comments and while you reached less accounts than in some of your other posts, most of the accounts reached were your current followers. 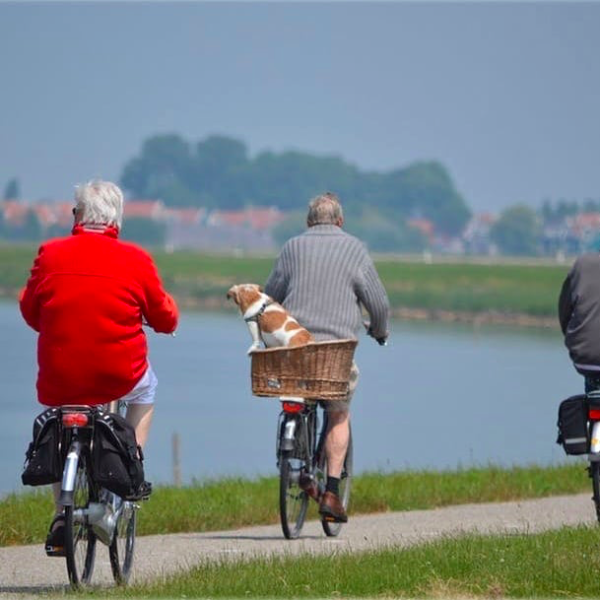 This post received high engagement and brought you three new website visits, 12 new profile visits and two users that flagged the content to save for later. Nearly half of the accounts reached were not already following you, making this post highly visible for viewers searching a location or hashtag. This post is a powerful example of what tips and recipe ideas can do for an account. Coupled with high engagement, this post was flagged by two users and shared in a message by another. This also brought a direct follow and five direct visitors to your profile. In three month’s time, Jstack_Nutrition has experienced incredible growth. 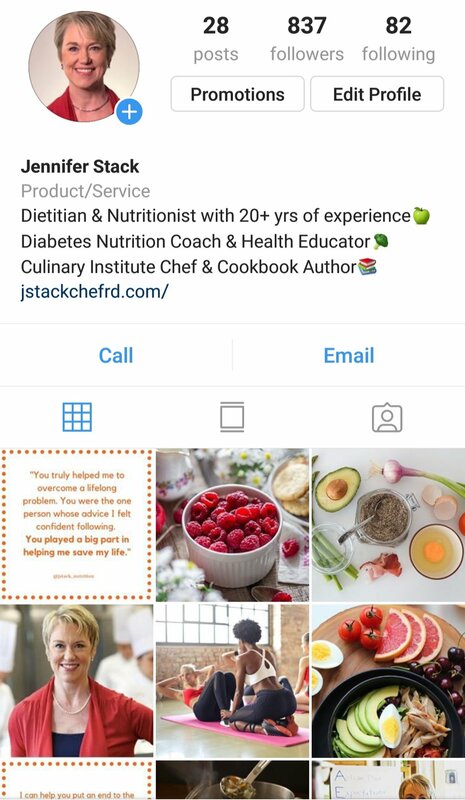 Social media management of Jennifer Stack’s account began on August 15, 2018 and completed on November 20, 2018.